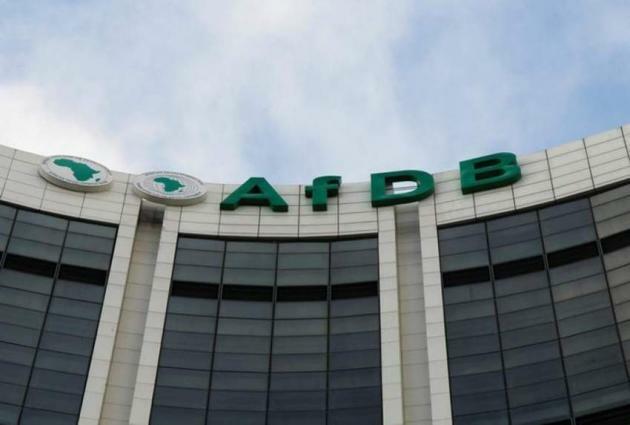 Abidjan, (UrduPoint / Pakistan Point News - 16th Apr, 2019 ) :The African Development Bank (AfDB) promised Tuesday to invest $4.4 billion (3.89 billion Euros) in infrastructure in central Africa over the next seven years. Spending will be focussed on Cameroon, Chad, Republic of Congo, Democratic Republic of Congo, Gabon, Equatorial Guinea, and the Central African Republic. Growth in central Africa doubled in 2018, with GDP expanding by 2.2 percent against 1.1 percent a year earlier, according to AfDB figures.